Ideal Candidate Aquariusradar and Cloudseeding can be combined together in a variety of weather moderation conditions. Contrary to what proponents say, cloudseeding is a "rob Peter to pay Paul' system just like AquariusRadar. However, the two working together can transport and precipitate excess rainwater to the storage zone. The operation of AquariusRadar at sea, both the Pacific West Coast and the Southern Gulf Coast, upon well developed and mature cumulonimbus rain cells can deliver more moisture to the continent with which Cloudseeding can be successfully employed. Frequent Questions With the advent of the AquariusRadar, the cloud seeding techniques developed so far can now be utilized to the maximum potential. The cloud seeding in the continental US is a substantial and growing industry. During excessive wet periods, the AquariusRadar is capable of lofting excess moisture over the Olympic Pennisula and Cascades for later capture with cloud seeding at many Rocky Mountain areas, including the Colorado drainage highlands. In practice, the AquariusRadar will hold off some precipitation over some undesirable land or sea area and the moisture forced to earth with the cloud seeding over the storage area. In drought situations, it may be desirable to transport moisture from an area that has adequate water resources, like a ready aquifer, to the reservoir drainage basin of the drought stricken area. Most frequently this transport will occur on a local urban control area to rural storage area (greenbelt). 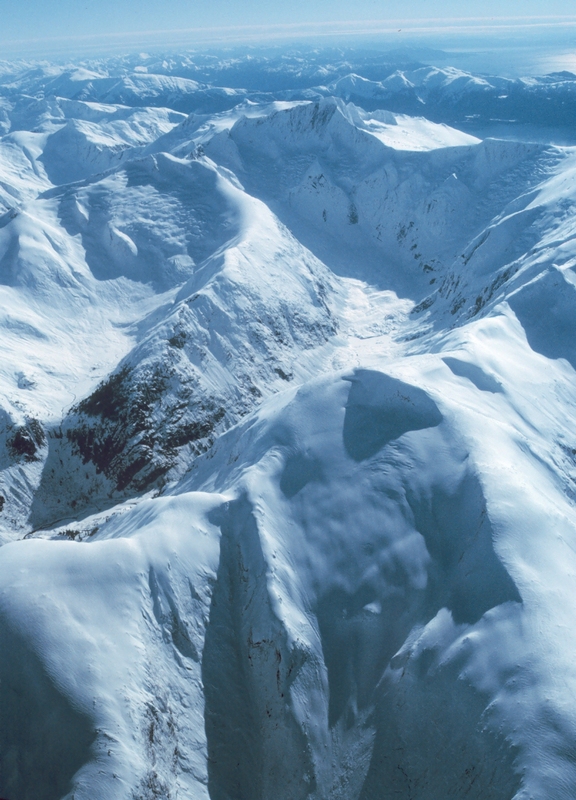 During "El Nino" winters, many opportunities arise for storing water as snowpack. During colder months, the lower elevations of steep mountain slopes prone to rapid runoff without a storage reservoir in the drainage basin would be the control area and higher elevations with snowpack would be the target area. This would apply to many wild rivers of the Klamath region and further north. The infamous Project Whitetop conducted by the University of Chicago resulted in reduced rainfall over a wide region. The baffled scientists blamed the seeding techniques as the cause; too large a granularity of the dry ice, incorrect timing, etc. 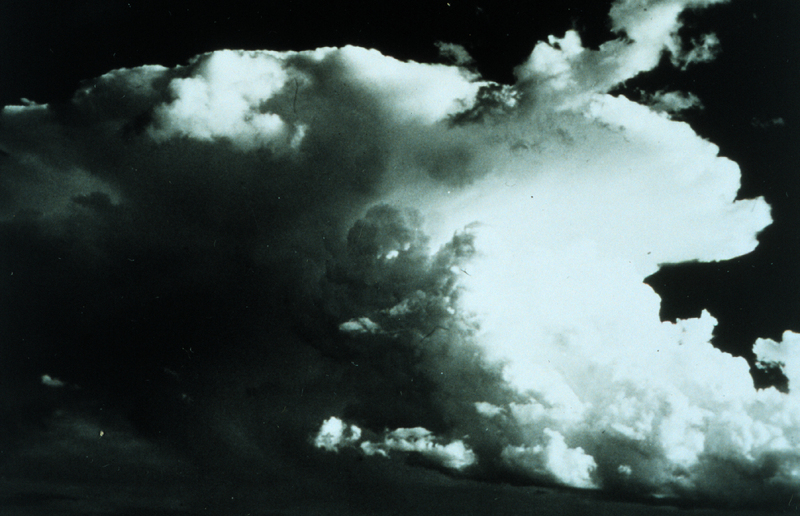 What they failed to see was that radars were used to "track" the developing rain clouds and supply vectors for air dispersal of dry ice or ignition of ground based silver iodide generators. Addtionally, the radars were used to measure the rainfall constantly. 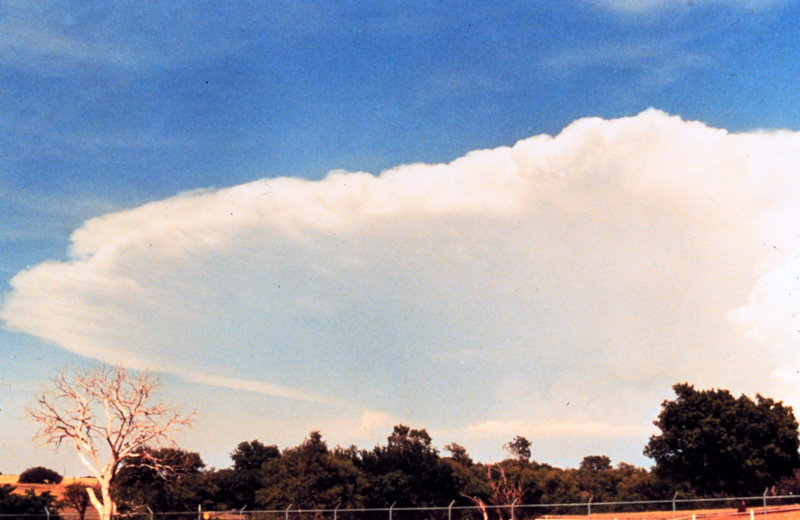 This was before the age of the modern NexRad system of weather monitoring radars. Unwittingly, the first documented AquariusRadar (microwave heating) action was generated. When used 100% of the time during the lifespan of a given raincell, the radar/microwave energy reduces rainfall, by the mechanism descibed on the Hydrology Concept page. Follow the links at the Hydrology Concept page to find more on Radar Rain Shadow. AquariusRadar can not be used in this way. Only when rainfall is generous and adequate storage facilities are in place can the AquariusRadar transport and store some of the abundant water as described on the various application pages. Cloudseeding is the focus of research for weather moderation but has a poor track record for increasing the nation's water availability as a stand alone technology. Working alone, cloud seeding can not increase regional rainfall. However, working in concert with microwave heating of clouds, it can be used to transport water to the clean storage area during excessive wet periods. Gulf of Mexico Operations AquariusRadar keeps moisture aloft and Cloud seeding makes the extra moisture come down! On Jan 12/13 2010, in Washington/Oregon, Kelso, Tillamook, Centralia, and the Astoria area received 3"-6" of rain --too much in a 36 hr period-- while Wilbur, Condon, John Day, Ukiah, and the Baker City areas recieved just a trace or none. While there is no lifting mechanism in the rain shadow area, operation of the AquariusRadar can slow the windward side rainfall and transport the excess moisture over the Cascade Range and then cloudseeding can be employed to increase the precipitation in the rain shadow area. Damaging flooding and mudslides in early Feb, 2010 and currently Dec 2010 in Southern California could have been alleviated by AquariusRadar(s) had they been in operation. Powerful DoD radars on San Nicholas Island could operate on selected raincells over the burned-out areas prone to mudslide, slowing rainfall rates. Cloudseeding on the approaches to the higher peaks above Los Angeles would bring the transported moisture down as snowpack.